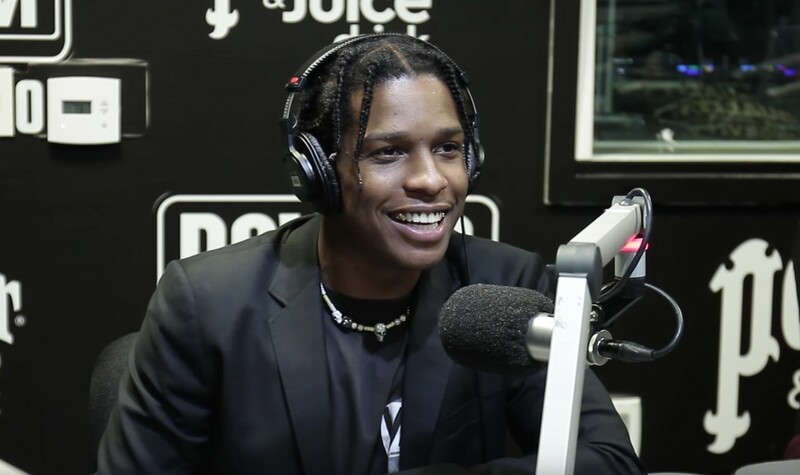 A$AP Rocky is one of the biggest artists in the world and he recently stopped by Power 106 for a brand new interview! You will find the crew asking him about plenty of interesting topics such as his relationship with Tyler The Creator, his taste in women, working with a stylist, being sober at times, the best gift he has received from a girlfriend, his Injured Generation Tour he is on, being in a lane of his own, conspiracy theories, making music that goes beyond genre and he even displayed his Spanish speaking ability. Take a few minutes of your day to check out this brand new interview below!